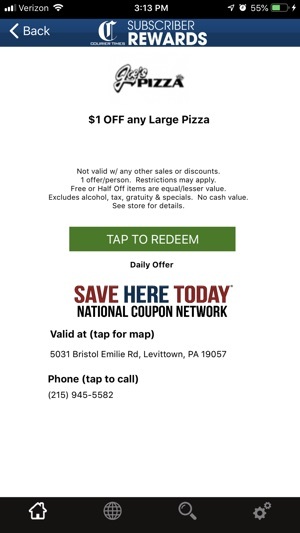 Courier Rewards is a free app for subscribers of the Bucks County Courier Times newspaper. 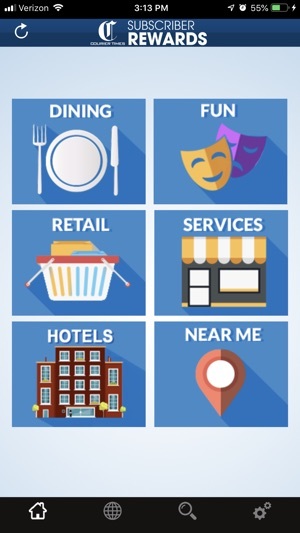 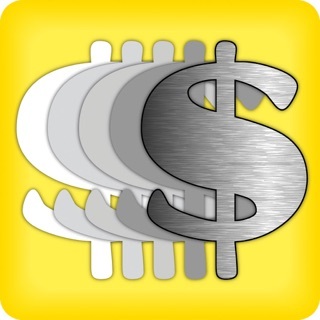 This app contains discounts and savings at local businesses in the Bucks County, PA area. 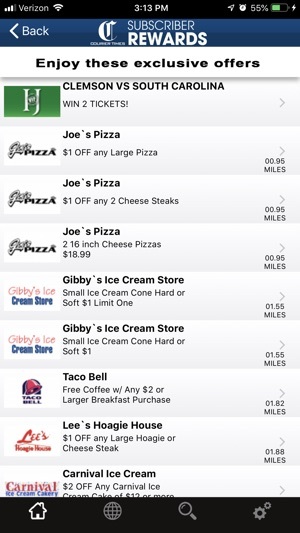 The Courier Rewards app is available to subscribers only. 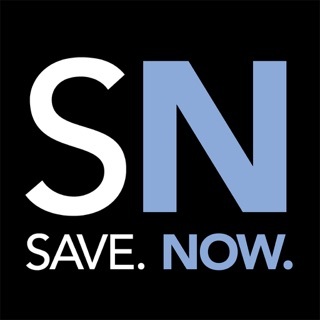 To start saving subscribe today!